I am now offering coffee table books. I just received my sample book which I did with my maternity photos and I LOVE IT!! Now I need a coffee table to set it on 🙂 I can’t wait to design one for my daughters. I think their Grandma’s each need one as a special gift…sshhh. 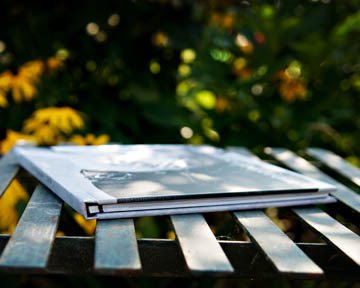 The book features a custom hard cover and 10 pages (20 sides) customized with images from your session. Each book will have a minimum of 25 images. 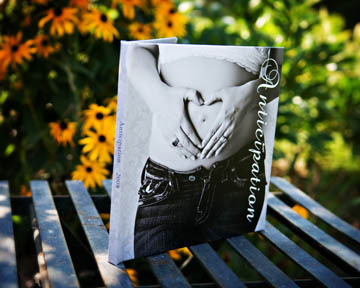 Here are a few photos of my sample maternity book.